Clear your calendar. You’ve got reading to do. At the start of this year, perhaps you didn’t know that there is in fact a right (and indeed a very wrong) way to shave your balls. Nor that choosing the right hairstyle for your face is as easy as knowing the size of your forehead (really). We hope as we prepare to head into 2017 you are doing so without a nick on your nutsack or an equally nuts ‘do on your head. If either is still an issue, here is a chance to catch up with the best of FashionBeans 2016. Life’s hard. So if there’s an easy way of doing things, well, you can always colour us interested. Looking your best costs time and money, so to save you a bit of both, here’s a list of ways you can cut corners without sacrificing so much as an ounce of style. An entirely subjective recounting of one man’s odyssey through the choppy seas of wearing clothes. The hope is that you’ll recognise some of these checkpoints from your own personal journey, learn from these mistakes and avoid going off course. 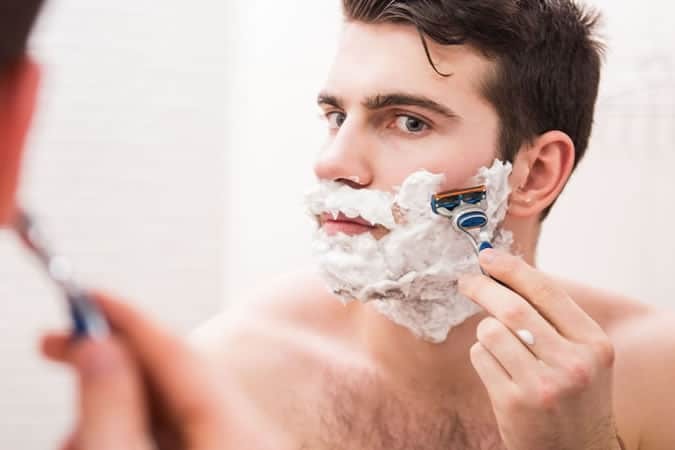 Just because we’re cool with the idea of grooming our body hair, it doesn’t mean we always do it right. Which is why – given that a nick on your nutsack is a hair more worrying than one on your chin – we defaulted to the experts. Behold, your no-holds-barred guide to grooming body hair. If you’re no stranger to the gym, then the best route to a better body is to fix the missteps that undermine your sweat. So switch off the infomercials and start crafting that beach physique. Dress codes are supposed to be helpful. They’re nominally intended to remove any ambiguity as to what to wear but, more often than not, they can end up obfuscating rather than clarifying what’s expected. Thankfully, FashionBeans is on hand to break down the most commonly used – and abused. All men want to look good. But none of us want to spend more time than is absolutely necessary in front of the bathroom mirror each morning. 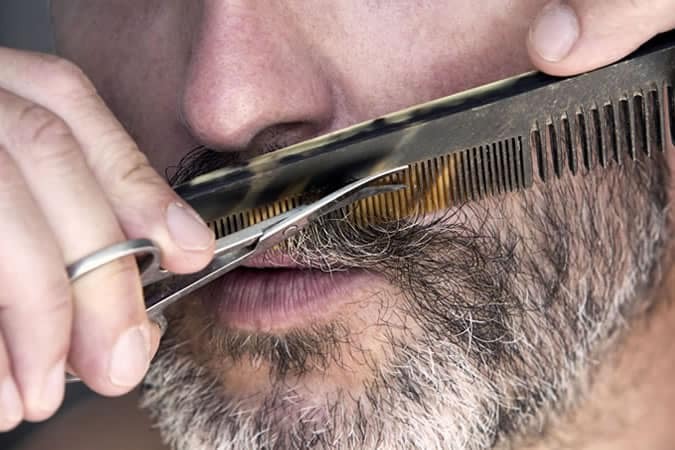 Which is why we’ve compiled this list of handy, life-enhancing grooming tips for looking your best. Consider it your cheat sheet for fixing up. Like your clothes, haircuts aren’t one-size-fits-all. But unlike your clothes, you can’t take a crap haircut off after a day of fielding digs from your colleagues. Which is why – before going under the barber’s scissors – it’s worth knowing which styles best suit your face shape. Like pubic hair at age 11, most men’s knowledge of all the sexual buttons on their bodies (and what happens when you press them) isn’t that well developed. With that in mind, we thought we’d offer a helping hand in pulling together a list that brings a whole new meaning to boys and their toys. Read on to join the gentleman’s club where there’s only one member. Yours. From Julius Caesar’s timeless, masculine crop to Beckham’s contemporary take on an old-school classic, these are the men’s haircuts that will never date. A stylist’s trade is to make messy reality look perfect; for that, they need some serious tricks. While you’ll hopefully never get a neck tattoo the day before a job interview, these pro tips will save your look on days that would otherwise be stymied by stains, rips, or clothes that just don’t fit. Sometimes all it takes is a little self-awareness. Because, let’s face it, there’s individual preference, and then there’s those things that (even behind closed doors) are just outright offensive. So get rid, in this order. The price of a meal? A flat deposit? Our watch columnist Robin Swithinbank weighs in, explaining why how much you should spend depends entirely on how much money you have, and how much of it you want to shell out. Menswear’s growing, with more shapes and sizes available than ever before. So why aren’t we happy about it? FashionBeans tackles the issue of size diversity and body-shaming within fashion, and ask why there aren’t more brands catering for the ‘average’ male. Will Wearable Tech Ever Be Stylish? It’s 2016, an age of shirts that can track your heart rate and suits that can send digital business cards. But when – if ever – will wearable technology actually be wearable? A guide to all the things a modern man needs to be able to do – essential life skills from ironing his clothes to shining his shoes, giving a speech (or a massage) to asking for a raise. It’s not just basic DIY (although knowing how to hammer a nail never hurt). Most men aren’t Don Draper. Or David Gandy. We don’t have stylists, or an endless rotation of immaculately tailored suits; we have ourselves, and one or two suits (three at a push). Here’s how to get extra mileage out of your tailoring, from new opportunities to wear to extending its lifespan. If you want to get – and stay – in shape, but can’t sacrifice hours to the treadmill, you have to make the most out of your time. Which means training smarter, and harder. Spend less time in the gym with these hacks to get more from less. Three years after the Rana Plaza factory collapse killed 1,130 people, little has changed for the low-wage workers who make our clothes. As fast-fashion retailers enjoy increased profits while paying lip service to sustainability, FashionBeans explores whether the modern system can ever be fair. You don’t need a gym membership to get in shape. We show you how to turn your bodyweight into a barbell, to torch fat and build muscle from the discomfort of home. When it comes to relationships, finding the perfect match could be as simple as swiping right. But as far as hats are concerned, The One proves annoyingly elusive. But chin up, because we’re here to run you through the strongest men’s headgear options, together with some simple tips and tricks to help pull them off. The menswear industry is full of age-old rules and guidelines about how men should dress. But not all of these are relevant today. From never wearing tees or boots with a suit to wearing white socks outside the gym, here are eight style rules you can now break with our blessing. The wise and very rich Warren Buffet once said that “price is what you pay; value is what you get.” And at a net worth of over 63 billion dollars, dude should know. These are the things we think it’s worth spending on. Because sometimes the extra outlay’s worth it. Is A Swiss Made Watch Worth The Money? 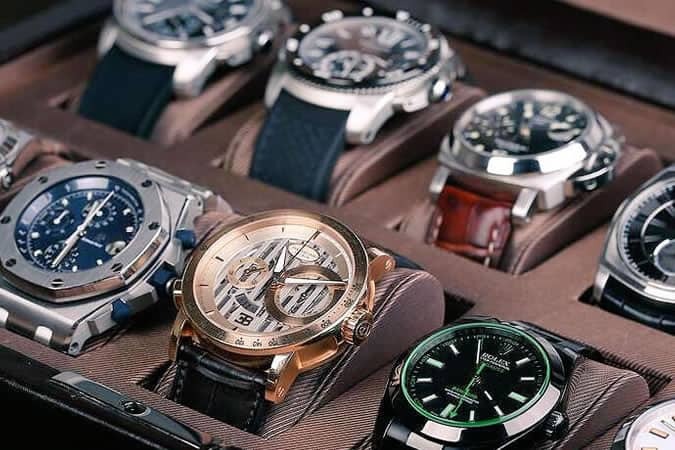 Can a Swiss-made timepiece really be considered an investment? 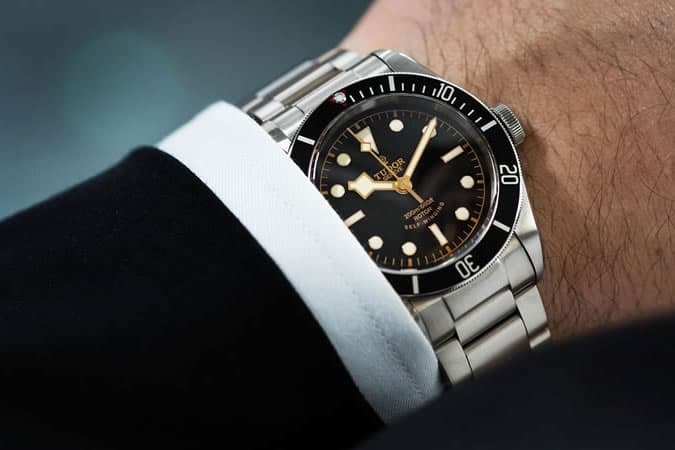 The truth is, no matter what many publications will have you believe, you will never make your money back on a mechanical watch, and very few actually go up in value. If the past few years in menswear have proved anything, it’s that kicks are key. So we hit up the experts to sort the trash from the quality trainers. These are the five sneakers that’ll cover all your bases. Is there a topic you want to see us take on in 2017? Leave your suggestions in the comments below.